Ed Janosik knows that his job does not stop just because the cold weather is starting to settle in. As an experienced farmer, the winter months are just as important to him as the summer months are. Janosik is the owner of Sundance Family Farm in Danielsville, Georgia. 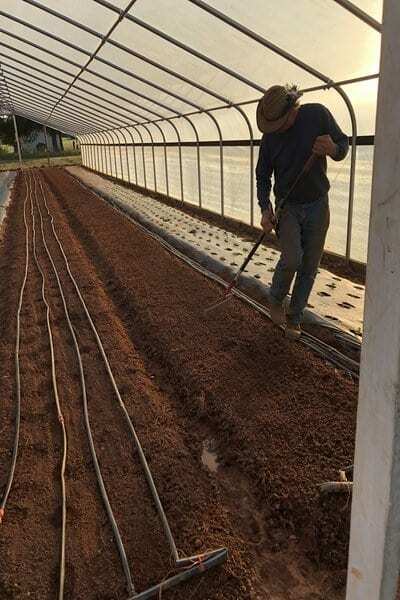 He explained that winter farming is different from summer farming in that the days are shorter, which means there isn’t a lot of time to get work done. However, Janosik believes that there are benefits to the slow growth of the plants. One being, the taste of the foods as a result. “But also, that contributes to some of the best tasting greens and carrots in cooler weather with the short daylight,” Janosik said. The produce harvested during the winter time is another reason why winter farming differs from summer farming. According to the Georgia Organics website, arugula, kale, spinach and lettuce are a few of the vegetables that can be harvested throughout the winter months. “It’s not the tomatoes, and peppers and squash for summer, but if you want some healthy greens through the winter time, they’re always available,” Janosik said. 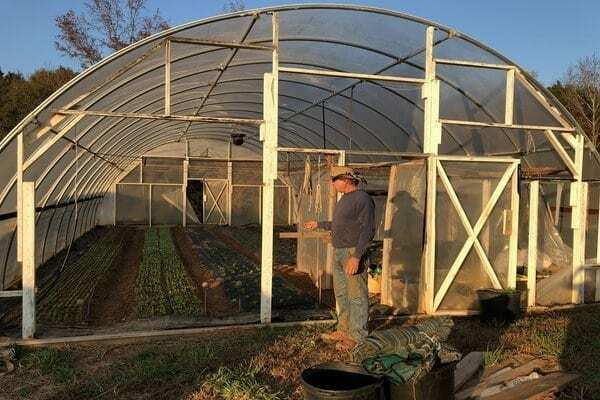 In order to grow the vegetables throughout the winter, Janosik uses high tunnels, a nonheated greenhouse structure that insulates plants from the cold weather. Athens Farmers Marketmanager Sarah Thurman explained that high tunnels have less structure than the typical greenhouse, but that they are effective in helping local farmers produce crops through the winter. Throughout his eighteen years of farming, the winter farming seasons have humbled Janosik and allowed him to learn patience as a result. 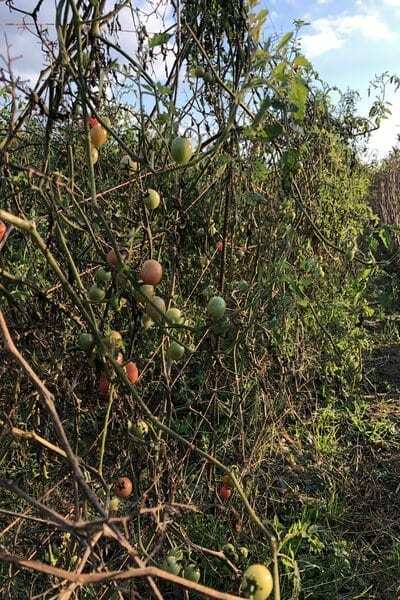 “You’ve got to learn patience because the plants, especially around the turn of the New Year right around Christmas, winter solstice, the plants you don’t think are ever going to grow,” Janosik said. “Where in the spring or earlier in the fall, September, the plants you can see them grow daily. In the winter time, you’ve got to be patient.” Selling locations also change for Sundance Family Farm during the winter season. With the closing of the Athens Farmers Market until March, Janosik reaches buyers in the Athens communities by selling to local restaurants and through the Athens Locally Grown website. “We sell to The National and Donna Changs and we also sell to the daily grocery co-op,” Janosik said. If you’re still craving those tasty organic foods after peak harvest season is over, there is a local service available. Through the Community Supported Agriculture program, members of the Athens community can subscribe to have organic, local foods delivered to their homes during the winter.